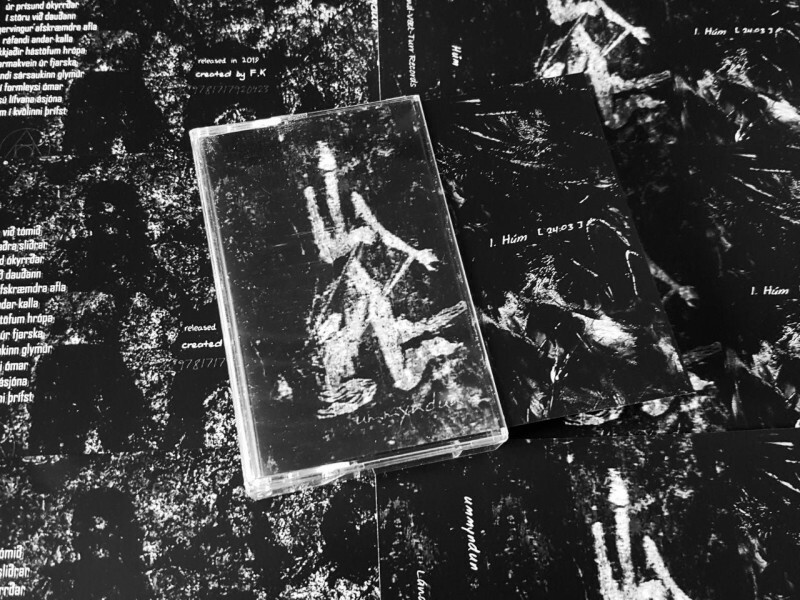 Deep Dark Ambient / Field Recordings from Iceland. Cassette limited to 47 copies with 2 sided pro-cover inlay. For fans of ILDJARN-NIDHOGG etc.